Don't hit the snooze button on these goods. 1. A mini waffle maker that might actually get you back in the swing of sit-down breakfasts before work. 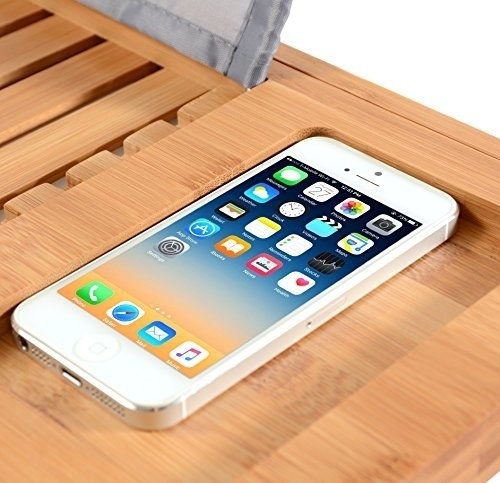 Promising review: "Definitely one of the best purchases I have made on Amazon so far. Just as described, it is a mini waffle maker. The 'mini' part is no joke; the whole thing is small enough to lift in one hand. Because of its size, it works quicker than a normal-sized one, so even though you can only make one small waffle at a time, each waffle should be done in about a minute or two. The interior is also nonstick so it is really easy to clean, which was a huge bonus for me. On top of that, it comes with a little instruction pamphlet that tells you how to use it and has recipe ideas!" —Cristal M.
2. A pair of cozy lumberjack socks to keep your feet warm as you zombie-walk to the bathroom. Get them from Amazon for $24.99 (available in 70+ colors). 3. A fog-resistant mirror so you can proceed with your post-shower grooming without waiting for your bathroom to air out. Get it from Amazon for $12.48 (available in white, gray, and blue). 4. A microfiber hair wrap that'll dry your hair in record speed — and best of all, won't be a total drag to keep from unraveling from your head. Get it from Amazon for $20.99+ (available in nine colors). 5. 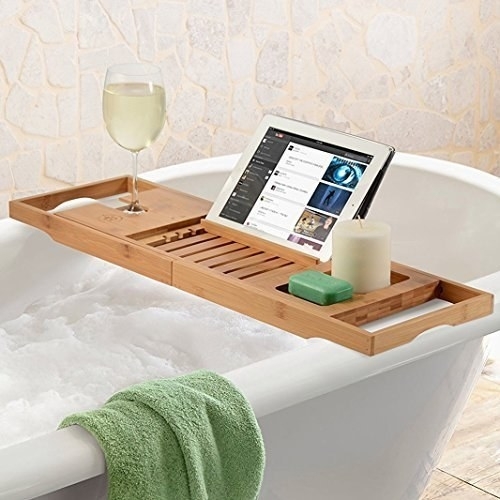 A bathtub caddy tray you can rest a book or coffee mug (or, lol, your phone) on while you bathe. 6. 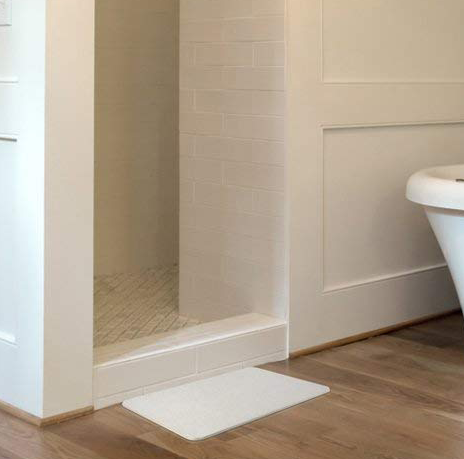 A diatomite bath mat (that's a fine-grained sedimentary rock-based mat, for the uninitiated) that immediately absorbs moisture from your feet. 7. A classic, non-ticking(!) bedside alarm clock you won't want to toss out the window. 8. A monthly subscription to Quip, the beautiful and award-winning electric toothbrush with a two-minute timer to effectively remove plaque and prevent gingivitis. You’ll receive an electric toothbrush set (including the Quip brush, travel cover mount, a large toothpaste, and a travel-sized toothpaste). For $10 every three months, you’ll be sent a new brush head, AAA battery, and two different-sized toothpastes. It's also our BuzzFeed Reviews pick for the best affordable electric toothbrush! 9. 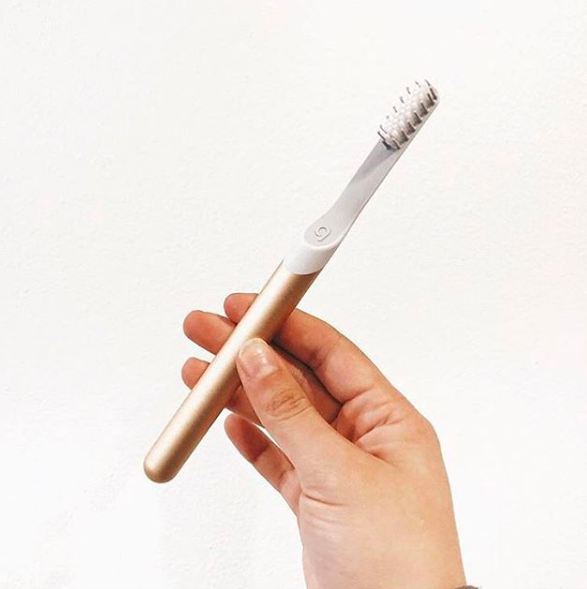 Or, an activated Japanese charcoal toothbrush — great for your gums and Instagram grid. 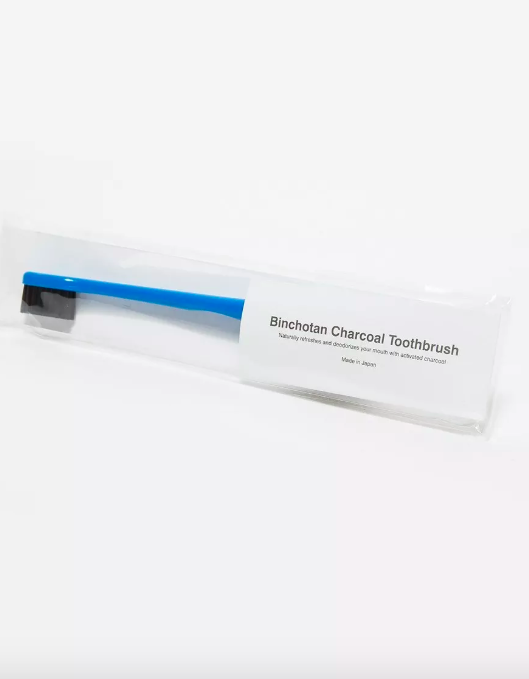 The bristles on this toothbrush are blended with Japanese binchotan charcoal, a centuries-old deodorizer that has been proven to fight off plaque and impurities. 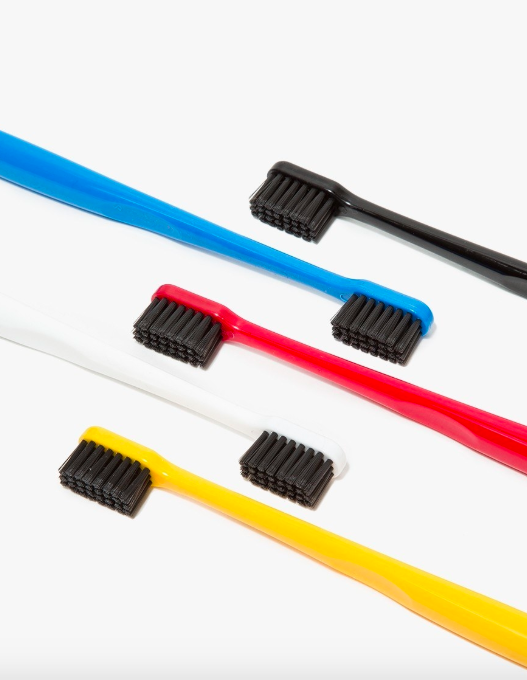 The activated charcoal gives off negative ions, which prevents bacteria from building up on your brush. Get it from NeedSupply for $8. 10. An infusion pitcher that'll encourage you to hydrate with your favorite fresh fruit, veggies, herbs, or spices. 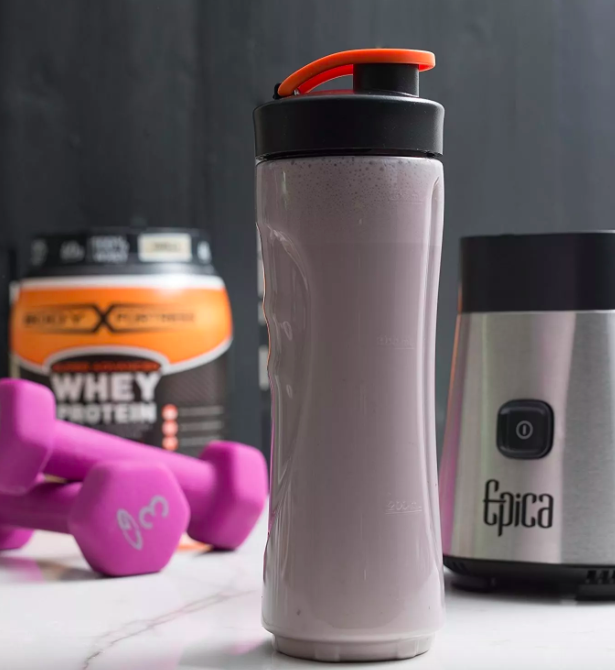 The dishwasher-safe, BPA-free 2.25-quart pitcher is odor-, taste-, and stain-resistant and features a leak-proof lid. Get it from BuzzFeed's Goodful line, exclusively at Macy's, for $19.99 (and get an extra 30% off with promo code EVENT at checkout). 11. And a towel warmer to make you feel like you're at a spa every time you shower (except you're actually in your apartment and your roommate is threatening to kick down the bathroom door if you don't get out in the next five mins). 12. A Bluetooth speaker you can bring in the shower with you and hear very well. Promising review: "The sound from this little guy is amazing. I was expecting good-quality sound, as UE (owned by Logitech) makes great products. I was surprised, though, at how much you notice the lower tones and bass from this thing. It has a full sound and is multidirectional, so you get good coverage wherever you are standing in relation to the speaker. It also gets quite loud, so if you enjoy that, you won't miss anything here. It feels robust and durable. The charging cable that comes with it is flat, so it folds really nice and small for travel without tangling. All of the buttons are tactile, but also low profile, which is excellent. Overall, I am 100% happy with this purchase. You really cannot go wrong buying this. Bonuses — it is waterproof, floats in water, and can be paired with another Wonderboom for even bigger sound at parties without the need for any app or phone software." —Greg L.
Get it from Amazon for $61.41+ (available in 11 colors). For more great Bluetooth speakers, check out our picks on BuzzFeed Reviews. 13. 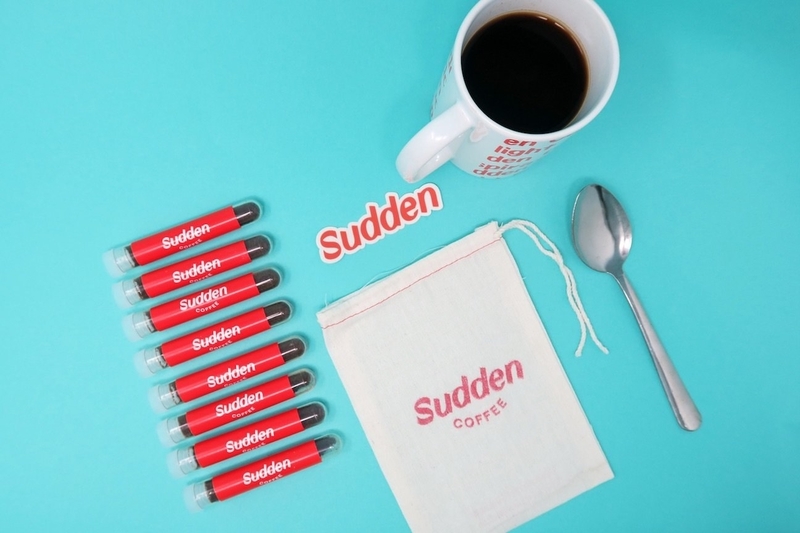 Sudden, an instant coffee subscription that will SOAR above the low bar you have set for all instant coffee products on the market. Most instant coffees are made from leftover batches of beans; Sudden Coffee is not most instant coffee. The subscription service boasts a freeze-dried recipe of perfectly ripe ground and brewed beans. It also won't overwhelm your taste buds with bitterness; the result is clean and fruity with low acidity. 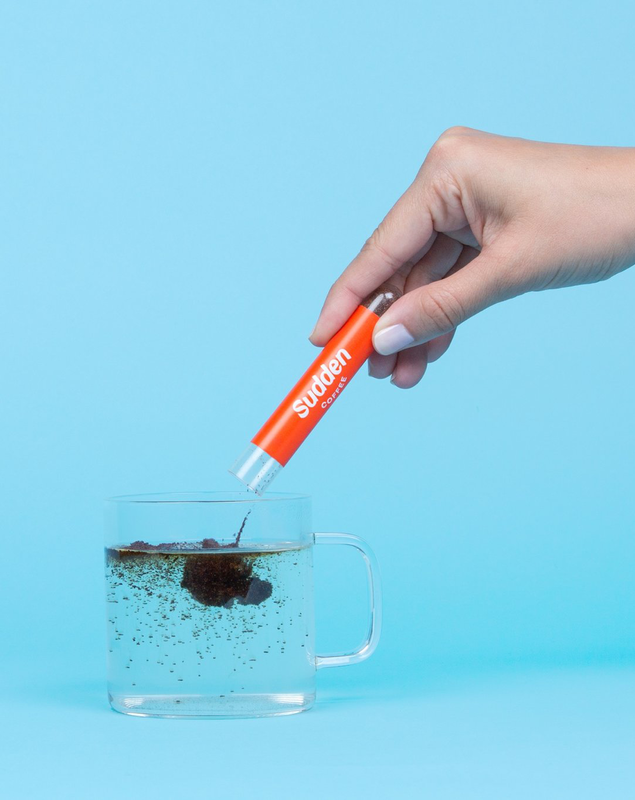 Each "tube" you receive by mail contains 4.5 grams of coffee — just add water and, voilà, you may never have to wait on that hellish coffee line again. Get an 8-cup subscription from Sudden Coffee for $19/month or a one-time purchase (before committing to the subscription) for $28. 14. Or, an at-home cold-brew maker if not even even the chilly fall temps can keep you from enjoying your favorite bev. 15. 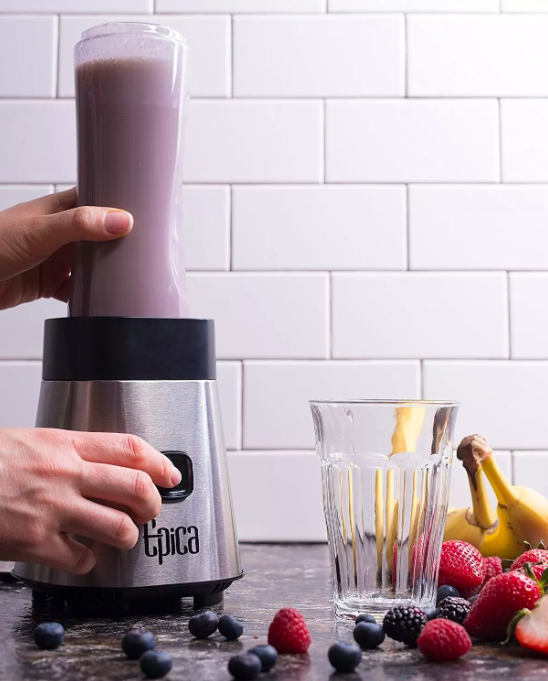 A personal blender with a take-along bottle so you can be the most envied person on your morning subway commute to work. 16. A tube-wringer, because squeezing out that last tiny bit of toothpaste can be incredibly rewarding, wow! 17. 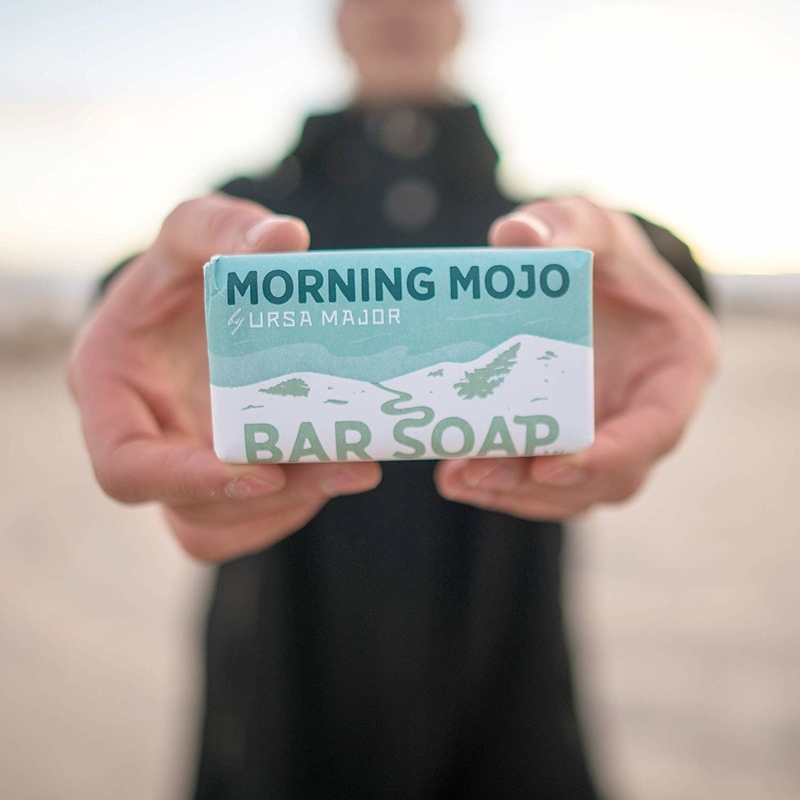 A splurge-worthy bar of exfoliating peppermint, eucalyptus, and rosemary soap even a millennial will look forward to using in the shower. 18. A commuter mug that delivers on its promise to keep your bev hot (or cold) all day long. Get it from Amazon for $23.99+ (available in three sizes and in 12 colors). 19. A super-soft organic towel you'll look forward to using while you wash up. Get it from BuzzFeed's Goodful line, exclusively at Macy's, for $16+ (available as a bath, hand, or wash towel and in six colors; get an extra 30% off with promo code EVENT at checkout). 20. A bedhead cap for those days you wake up an hour too late (with Kramer hair) and don't have the time to take a shower before sprinting out the door. 21. A portable cup holder with suction, so you can be fully caffeinated by the time you step out of the shower. 22. A honeycomb-style drawer organizer, because half the battle of every morning is finding your other sock. The organizer is not only super easy to assemble (just snap the pieces together) but it's also easily customizable (the strips can be trimmed to fit just about any space). 23. A wake-up light that simulates a sunrise, so you wake up gradually and peacefully instead of in a jarring fashion. Get it from Amazon for $114.99 or Jet for $104.99. 24. A durable and simple toothbrush holder with three compartments to tidy up your current grooming situation. 25. A deceptively tiny space heater that gets the job done, so removing the covers from your body and facing the world will become far less brutal during the winter months. Get it from Amazon for $34.99 (available in black and white). 26. 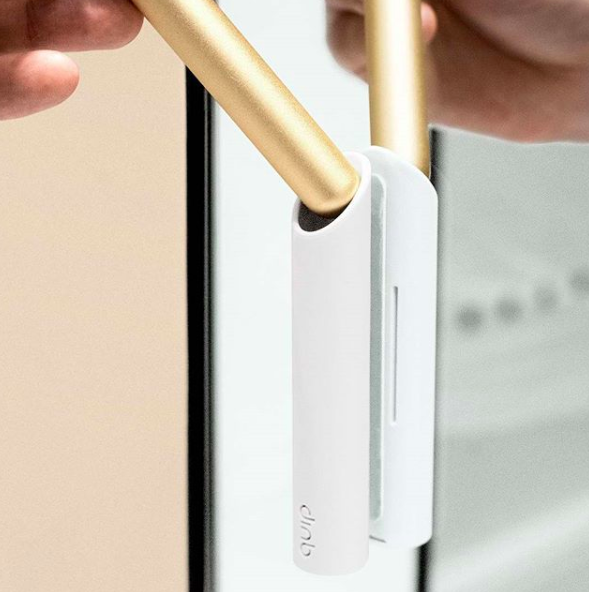 A toothbrush holder that attaches to your mirror, because you're gagging at the thought of where your orphan brushes have been. Get it from Urban Outfitters for $16 or Amazon for $22.48 (available in black and white). 27. A shower curtain you can count on to actually prevent mold and mildew from developing. 28. An arm-gripping sofa table, so you don't have to leave your couch for your nutritious breakfast of two donuts. 29. 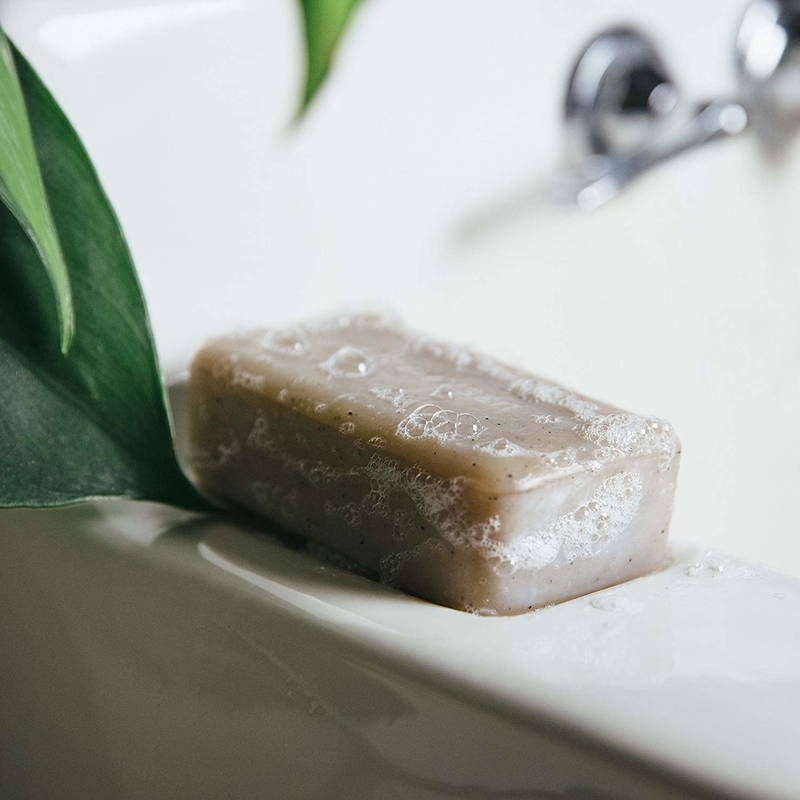 A pH shower filter that'll remove any lingering rust from old pipes — as well as fluoride and bacteria — so you can feel confident you are actually getting cleaner in the shower. 30. 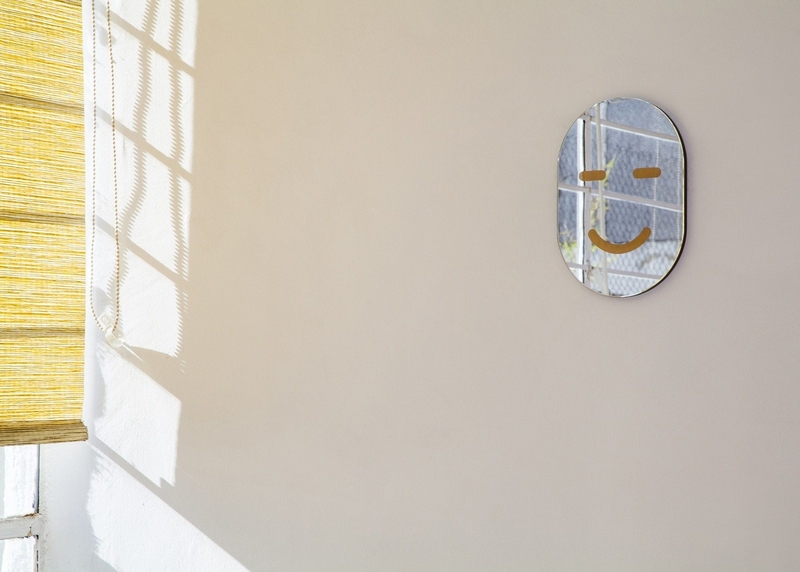 And a mirror that will make you look like someone who is having a great time being awake. 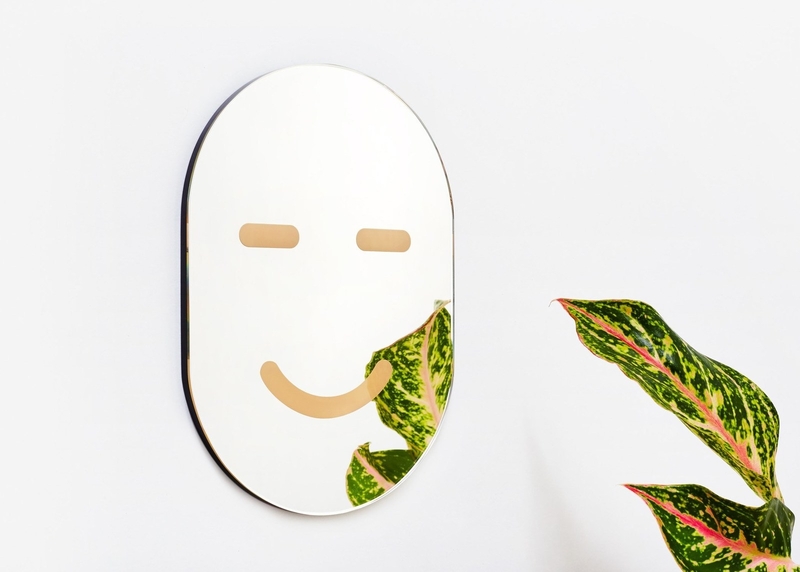 Get it from Areaware for $64.